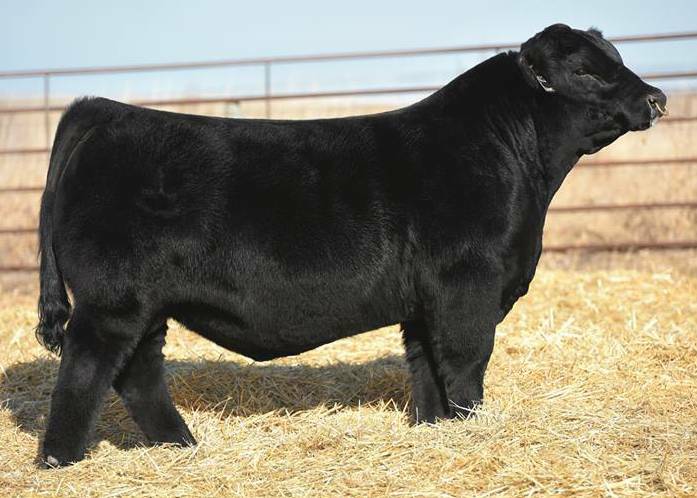 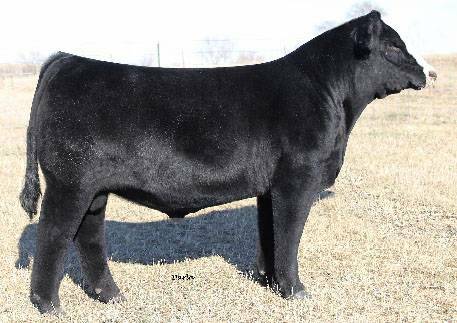 1/3 revenue sharing $200,000 top-seller of the 2013 HCC Sale, Hammer is a world class individual with a unique blend of pedigree, performance and phenotype. 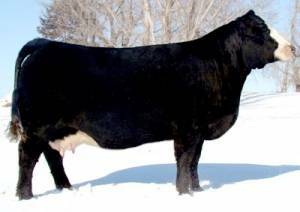 He is very well balanced in all numbered traits with rare spread EPDs from birth to yearling. 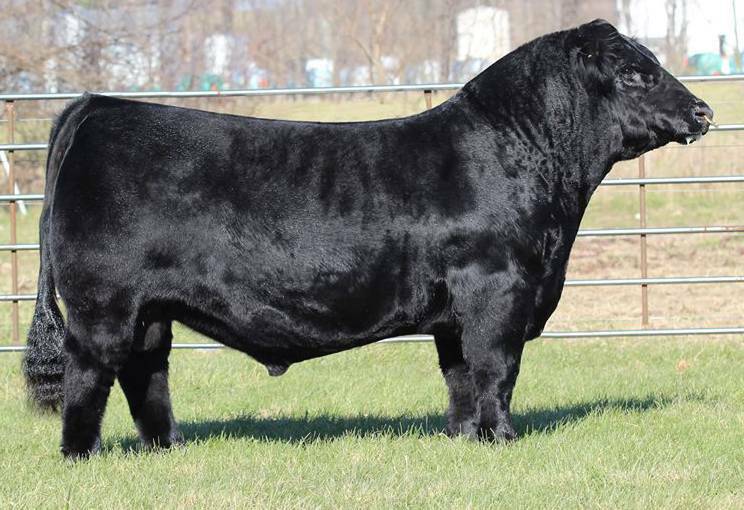 He is backed by EPDs for WW and YE in the top 10% of the breed and a TI index in the top 2% of purebreds. 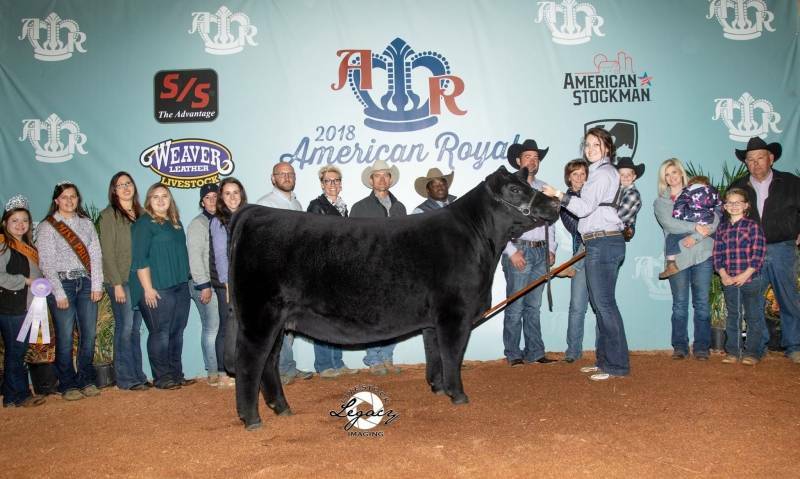 A rarity who combines performance, EPDs and phenotype, with Hammer you can compete on the tanbark and produce breed-leading bulls who will work for even the most discriminating commercial cattleman!